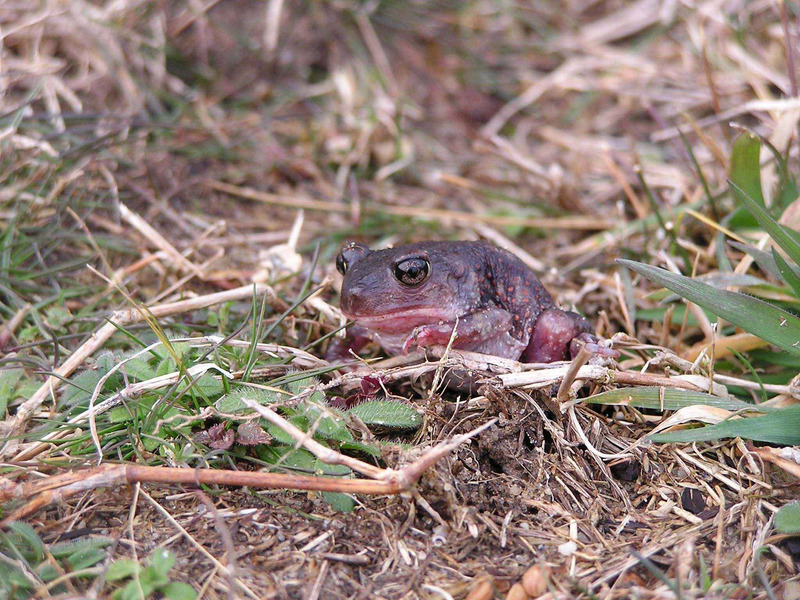 Eastern Spadefoot Toad - Scaphiopus holbrookii. Photo by U.S. Fish and Wildlife Service.